I have always been interested in trying teatox’s. I have tried Your Tea, which I will be trying again in the next few months and will be reviewing on here. I was kindly sent this to try which I am super happy about. They are so good for you and help flush out any toxins. Normally a teatox tastes pretty horrible but this one tastes really nice, like a herbal taste. The best thing I find about a tea rox is that it helps bloating. I get bloated so easy and it just feels uncomfortable. I don’t really like taking tablets so I like to find alternatives. 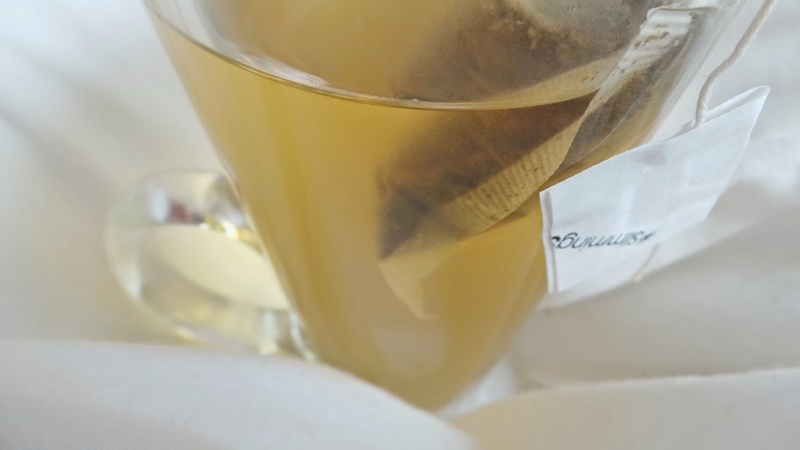 This tea really helped me reduce in bloating, and with a healthy diet helped me lose a bit of weight too. It helps to cleanse your digestive system and completely detoxify your body. I also found it helped me feel more energetic throughout the day. There is a current promotion for may where you can buy one, get one free. 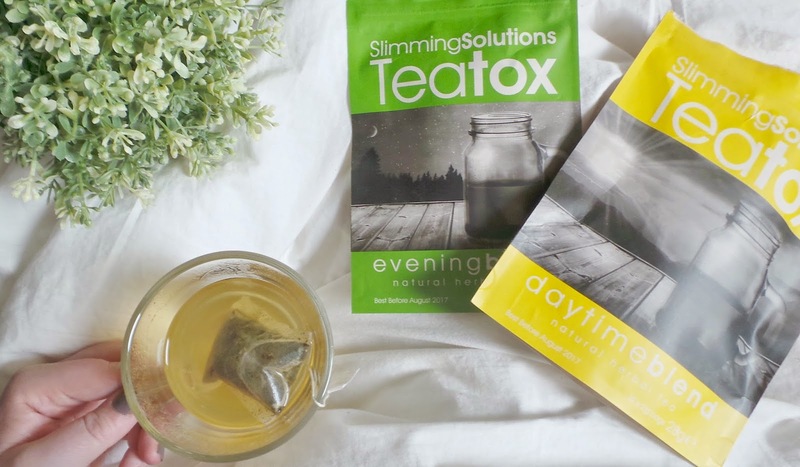 Have you tried a teatox before?